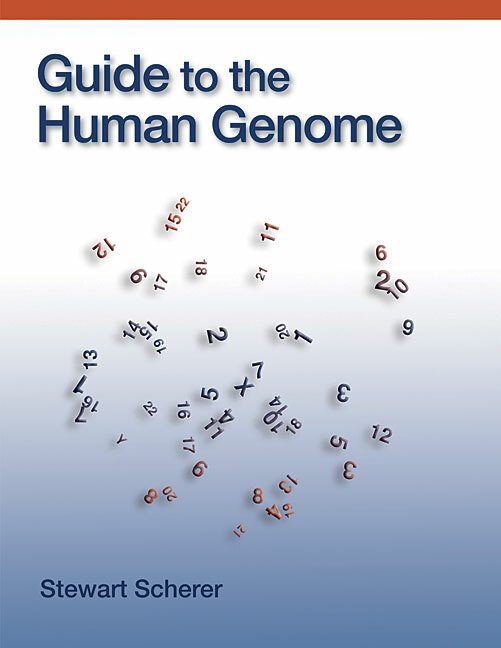 Presenting the genes of the human genome in their biological context, Guide to the Human Genome is an extensive online resource (also available in print) that provides easy access to information about human genes and their roles in specific processes. With numerous illustrations and tables, each of the nearly 300 sections of the Guide describes genes involved in a specific pathway, process, or structurefrom the molecular and cellular levels to developmental and physiological processes. In the online version, these sections contain links to more information about proteins encoded by over 17,000 known or predicted human genes. For each protein, basic characteristics about its composition and length, its human relatives and relatedness to proteins in other species, and direct links to resources at NCBI are included. Additional links to NCBI resources are provided for human noncoding RNAs and repeated DNA elements and for proteins of interest from other species. The entire text of the Guide is searchable, and tools are available for identifying human protein sequences using those from other species. The Guide will be useful to researchers looking to connect sequence data with functional information, and can be used in parallel with traditional texts in undergraduate and graduate courses to provide a genomics dimension and experience of identifying genes underpinning processes of interest.